Itsy Bitsy Spider Costume By: In Character for the 2015 Costume season. 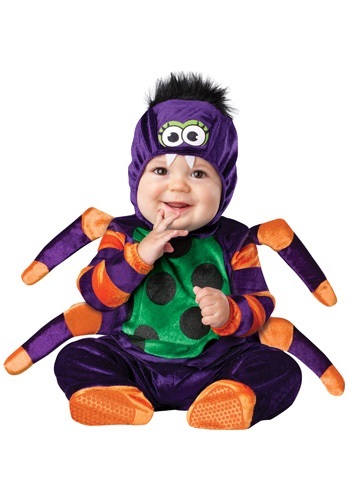 Your cutie can dress up like a classic nursery rhyme character in this Itsy Bitsy Spider costume! Just keep an eye on him as he may have an affinity for going up the water spout! Be sure to check out all of our cute storybook costumes for kids!